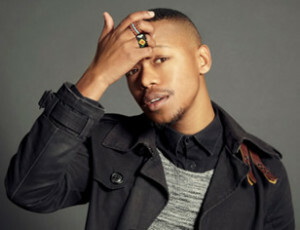 Nakhane Touré is a multimedia artist born in a small town in the Eastern Cape called Alice. He was raised predominantly in Port Elizabeth and is now based in Johannesburg. After beginning his studies in literature at The University of Witwatersand, he embarked on a music career, resulting in him releasing an album – Brave Confusion – which went on to win a South African Music Award for Best Alternative Album.